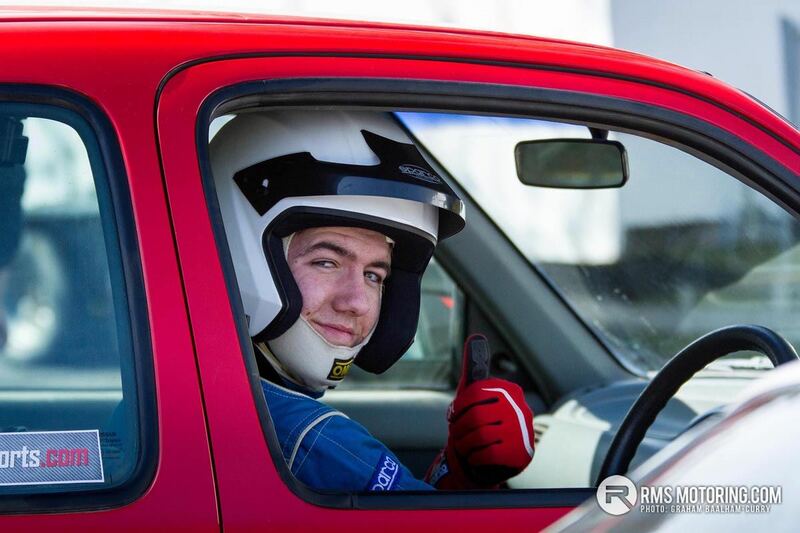 You are at:Home»Hill Climb»Houston Clinches Round 1 Victory at Croft! Houston Clinches Round 1 Victory at Croft! 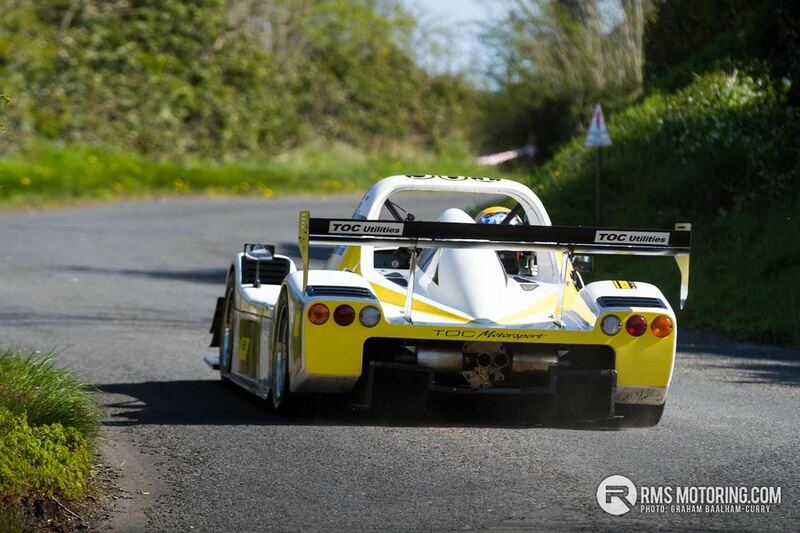 Round 1 of the Anicc Millers Oils Northern Ireland Hillclimb Championship took place on Saturday 13th April. 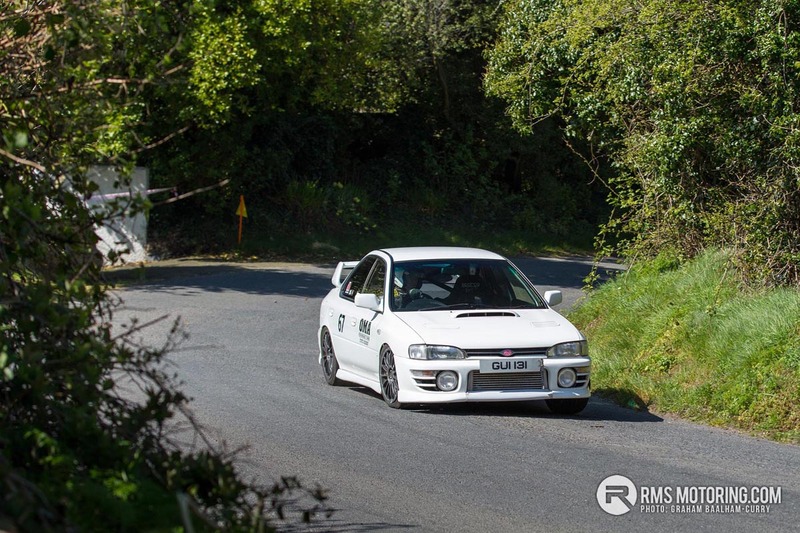 This event had a massive entry of cars with the event selling out in less than 3 days from the entry’s opened, which is proving how popular the championship is becoming. There were many well-known names and ex champions entered which was to make it an exciting day as to who would come out on top of the timesheets! The first timed run Graham Thompson set the fastest time, Chris Houston second and Richard McGimpsey 3rd with 0.6 of a second splitting them it was to be close on times all day. 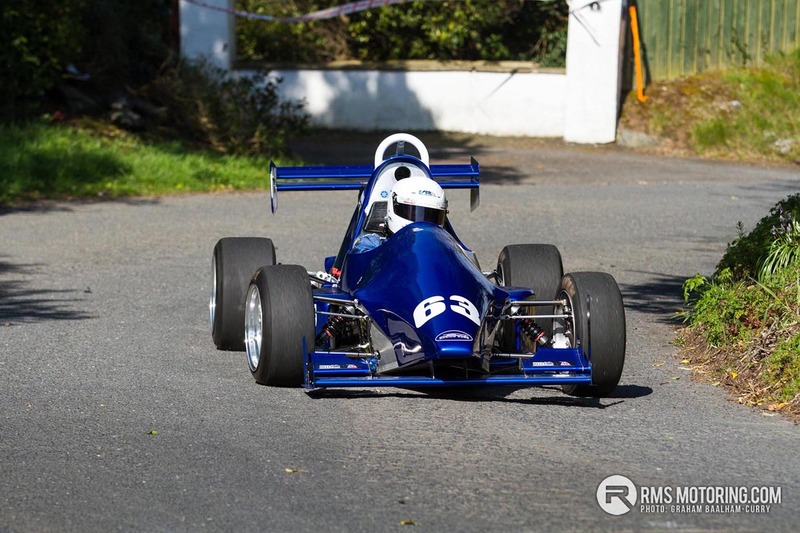 The smaller racing cars of George Stevenson, Ryan McGimpsey and Trevor Roberts where very close to the top, the tight nature of the course suiting the small nimble Jedi racing cars of class 14 and mixed in between them was the radicals of Gerard O’Connell and Alan Cassells. Chris Houston pulled a blinding second run and of 33.93 which was to be the fastest run of the day, Graham Thompson had a driveshaft issue on this run and Richard McGimpsey also went faster but Chris had the Edge to stay ahead. The rest of the top 10 all went faster, with Roger Gage coming into the mix with his Maguire Mini. Graham Thompson Got his driveshaft fixed for run 3, he went faster than his previous first run but it wasn’t enough to take the victory as Chris Houston’s 2nd run time still was unbeaten, Richard McGimpsey also went marginally quicker on his last run, but it wasn’t enough. Steven Hawthorne had a great last run to break into the top 10 in his Westfield. Alan Cassells and Gerard O’Connell both went quicker on the last run, but Gerard had the edge over Alan with 0.5 of a second splitting the similar cars. This being Alans 3rd event in this car it will be interesting to watch how the season unfolds, if he can catch the 2018 champion Gerard. The Modified Saloon championship, Roger Gage finished 9th overall and fastest saloon , 2nd fastest saloon was Oliver Cormican in his Evo and Alan Jardine in 3rd. The Roadgoing Saloon championship , again very close with most of the places going to class 2A drivers, fastest was Andrew Robb in his M3, Andrews First Hillclimb in this car I believe, He certainly will be shaking things up this year, 2nd was Michael McAllister and 3rd David Gibson, both in immaculate Mk2 Escorts. Class 7 was won by Steven Hawthorne with brother David in 2nd. @Graham are you doing an article on the first round? | @Graham are you doing an article on the first round? Good job, I had to leave early, I didn't want to disturb you when the timed runs started or I would have chatted for a bit. What are the rest of the dates? Or am i blind and not seeing them. | What are the rest of the dates? Or am i blind and not seeing them.